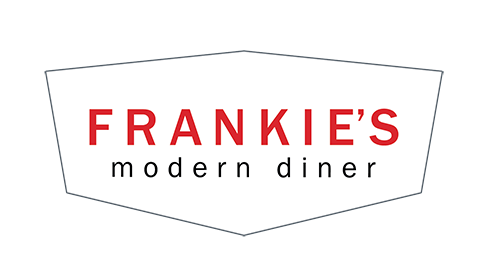 At Frankie’s Modern Diner we are all about friends, family and fresh fare. 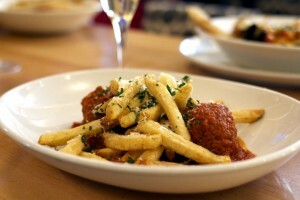 A contemporary take on the retro diner experience, we specialize in modern comfort food that brings people together. 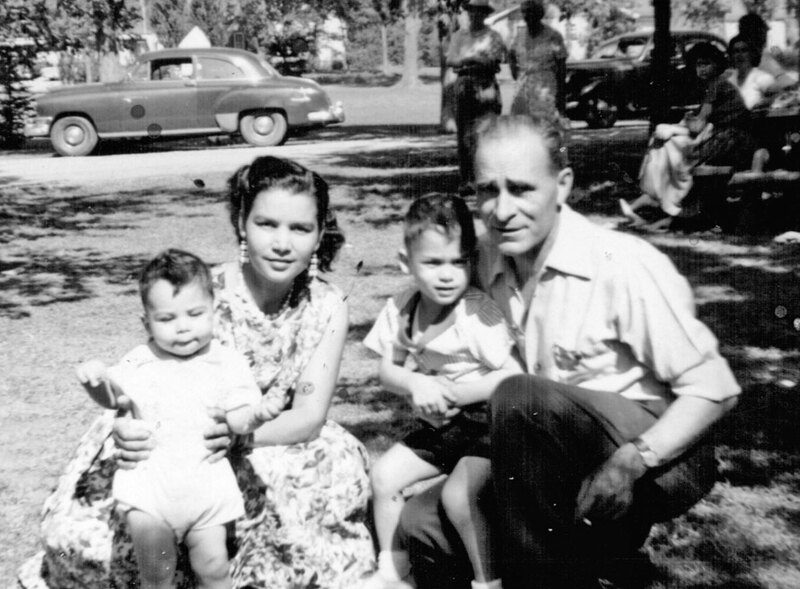 Inspired by my Italian family, we welcome all generations to share with us great food, wine and good times. So gather your gang and join us for a meal that is prepared from scratch, with love. 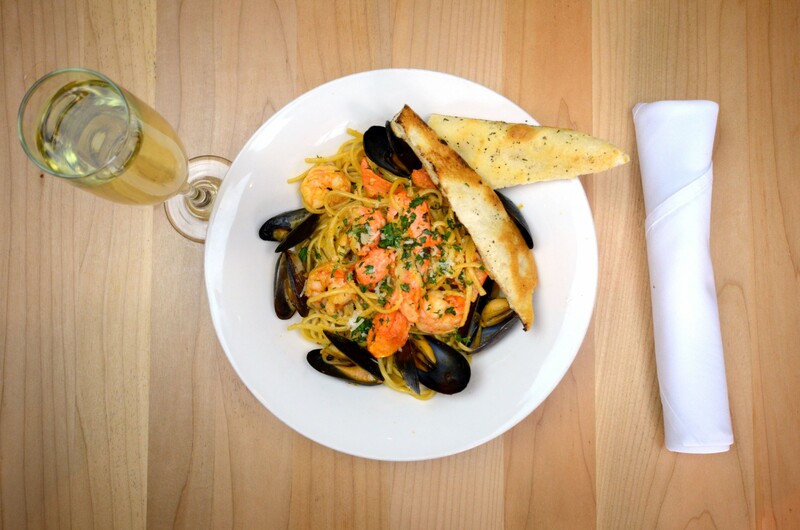 At Frankie’s, we take pride in making everything from scratch – just like Frankie’s Momma. When you mix fresh food and a whole lot of love something amazing happens, which is why we make everything in-house, by hand. 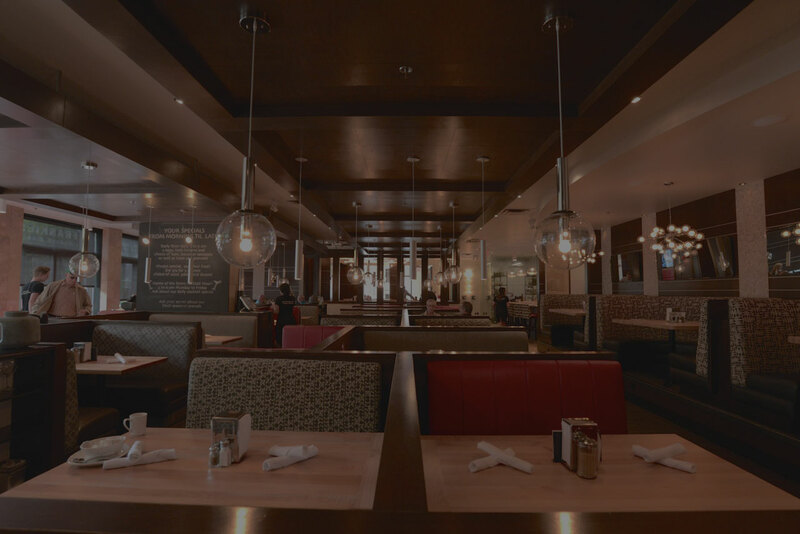 Serving your favourites breakfast, lunch, and dinner, you’re sure to find exactly what you’re craving on our diverse menu. Plus, all the Junior Menu items on our kid’s menu come with dessert! 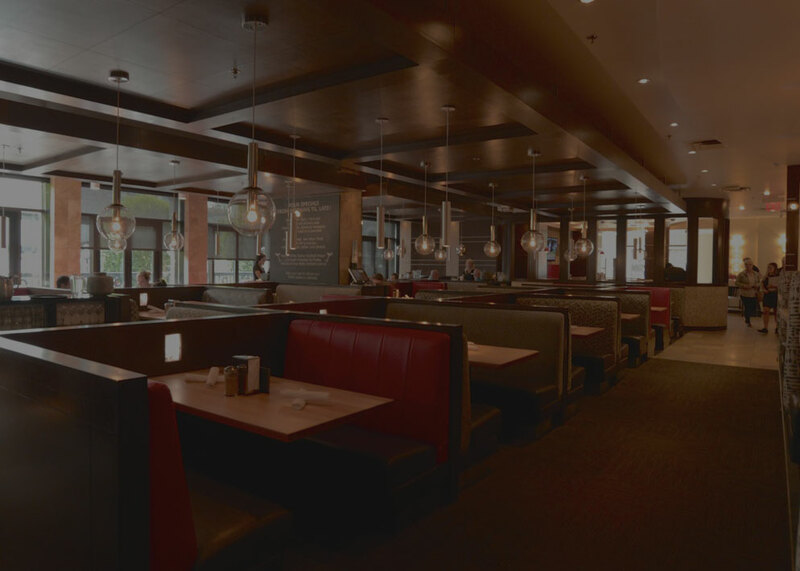 We designed our menu to make sure everyone can sit and enjoy a meal together. From fresh squeezed orange juice and mimosas to frosty milkshakes and classic cocktails, we’re bringing back all the drinks that made diners great. There really isn’t a better way to start your day then with pure, freshly squeezed orange juice – especially when you add some of our prosecco on tap! 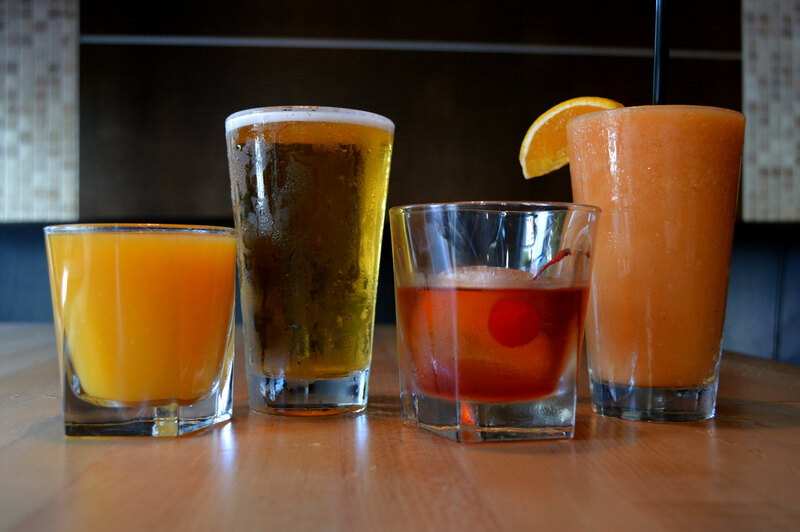 Home of the retro cocktail hour, our weekday happy hour features local draft beer, house wines, and one of our retro cocktails such as the Harvey Wallbanger, the Pimm’s Cup, and more. 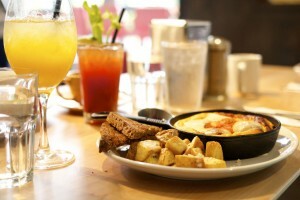 Plus, our all day happy hour on weekends means you can enjoy deals on Caesars, Sangria, and of course our mimosas! 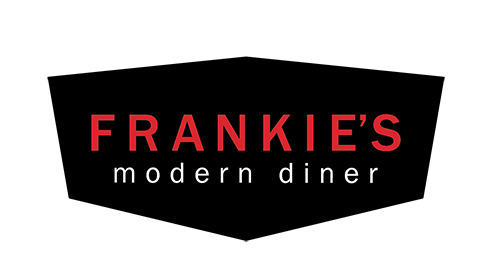 Located in the heart of downtown Victoria, Frankie’s is right near everywhere you want to be. 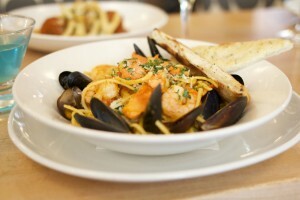 You’ll find us just up the street from the Empress Hotel & the Inner Harbour on Government Street. When you walk in the door, don’t forget to check out our gorgeous all-glass walk-in cooler full of our cheesecakes, pies, and fresh produce. Don’t want to wait in line? 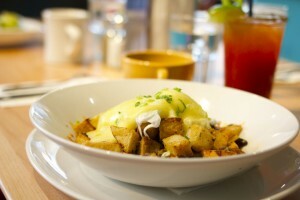 We take reservations of any size for breakfast, lunch, and dinner. Plus, we’ve got our own private dining area that comes with it’s own patio overlooking Government Street, perfect for impressing your family, friends, coworkers, and just about anyone who happens to walk by.